The Oxfordshire town of Burford is one of the Cotsolds towns that is widely visited. See the holiday cottages in the area. 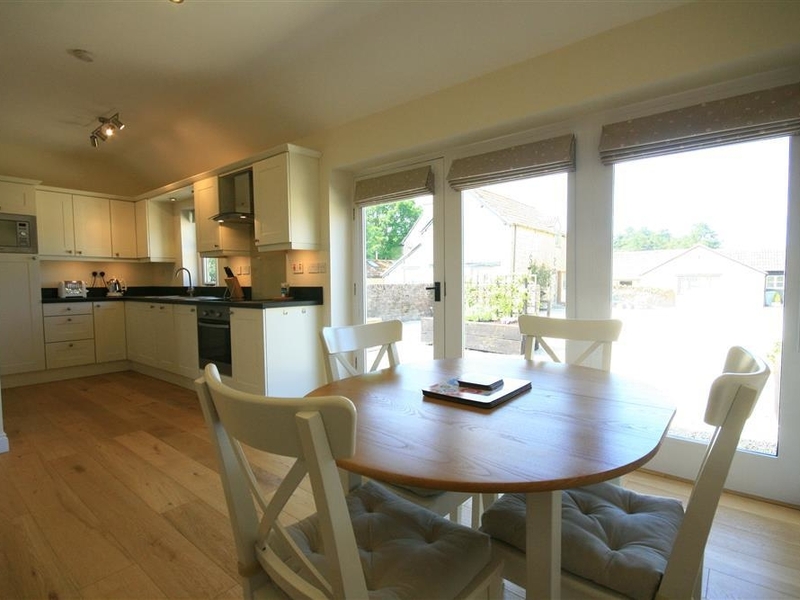 Mill Race is a charming apartment located in Burford, Oxfordshire. It has one king-size bedroom with a separate bathroom and WC. There is an open-plan living room. fitted kitchen and dining area. Outside has a patio area with seating provided. Adjacent to the apartment, the millstream runs underneath the Mill, with a beautiful waterfall. Off-street parking is available for one car. 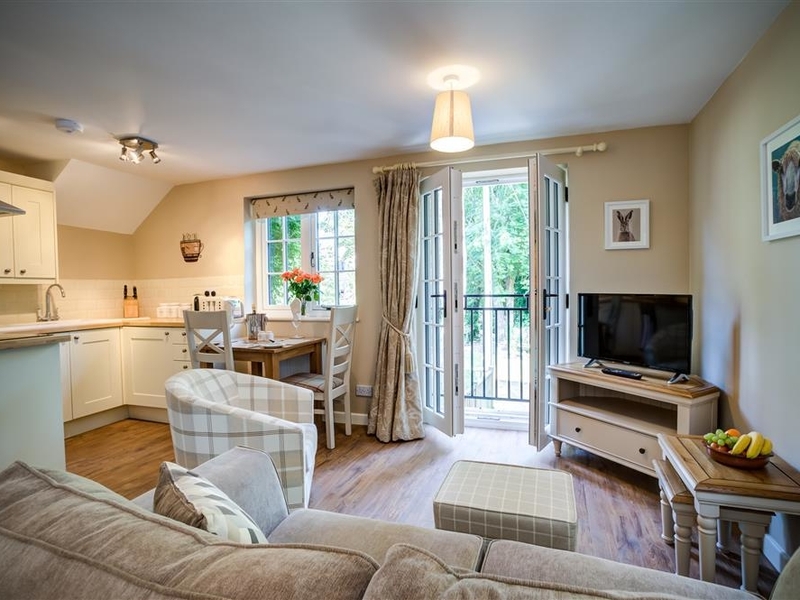 Mill Race is the perfect contemporary holiday home for couples. 1 Bedrooms Central heating. Towels & bed linen. Cooker. Microwave. Fridge/freezer. Hair dryer. Ironing board. WIFI, TV. On-street parking. Pet-friendly. Shared courtyard space. Washing machine and tumble dryer on site. Any day arrival. 1 well behaved pet welcome. 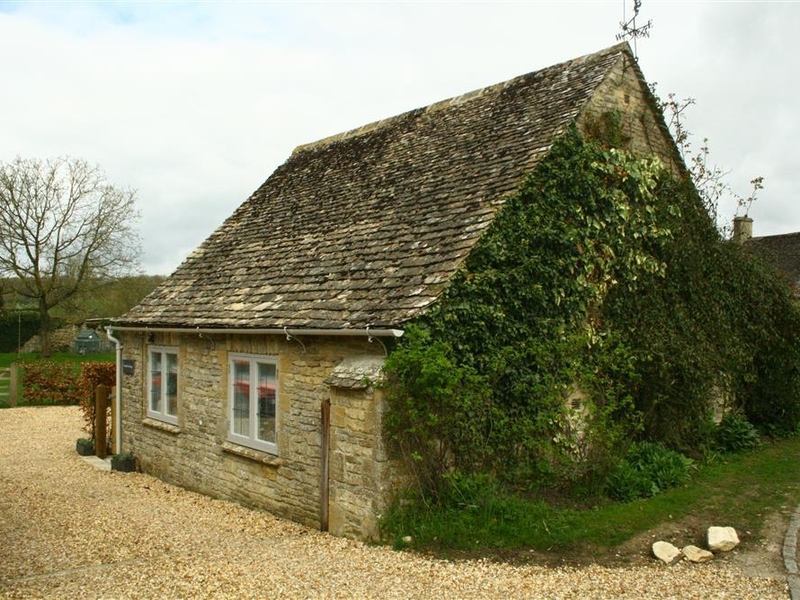 The Granary is a classic Cotswolds cottage located in Nether Westcote, Gloucestershire. It has two bedrooms: one super-king size and one king-size with an en-suite bathroom and WC. Downstairs has an open-plan fitted kitchen and dining area, as well as a spacious living room. Outside there is a patio area with a table and chairs, as well as a barbecue. Off-road parking is available for two cars. 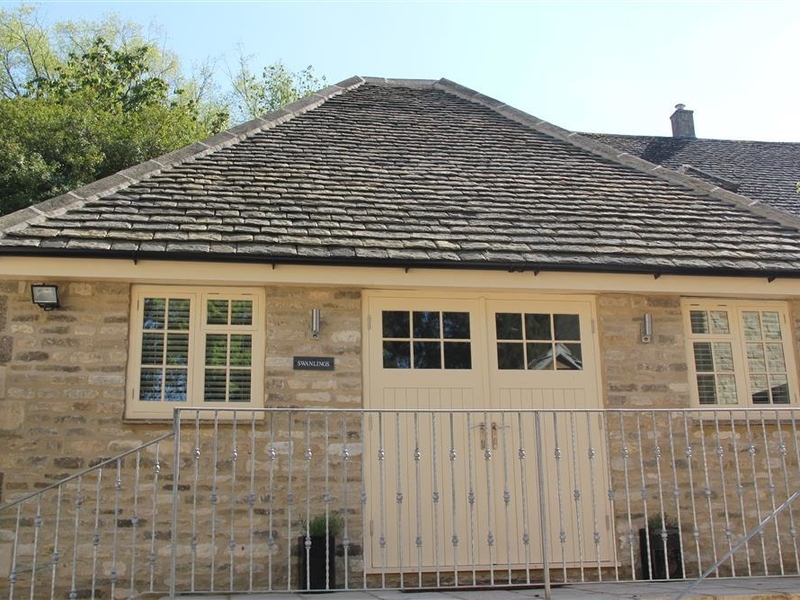 The Granary is ideally located for all the famous Cotswold market towns. 2 Bedrooms Central heating. Kitchen/Diner fully equipped with electric oven and grill, hob, fridge/freezer, microwave, coffee maker, dining table and chairs for four guests. Living Area has comfortable seating for four, with large curved 'Smart' TV with Freeview channels. This room enjoys spectacular views of the village and surrounding countryside. Bed linen and towels provided. BBQ, patio table and chairs. One Pet Accepted. Children Welcome. Cot & high Chair available. Wifi. Off-street parking for 2 cars. Pub 0.1 miles, shop 1.5 miles. 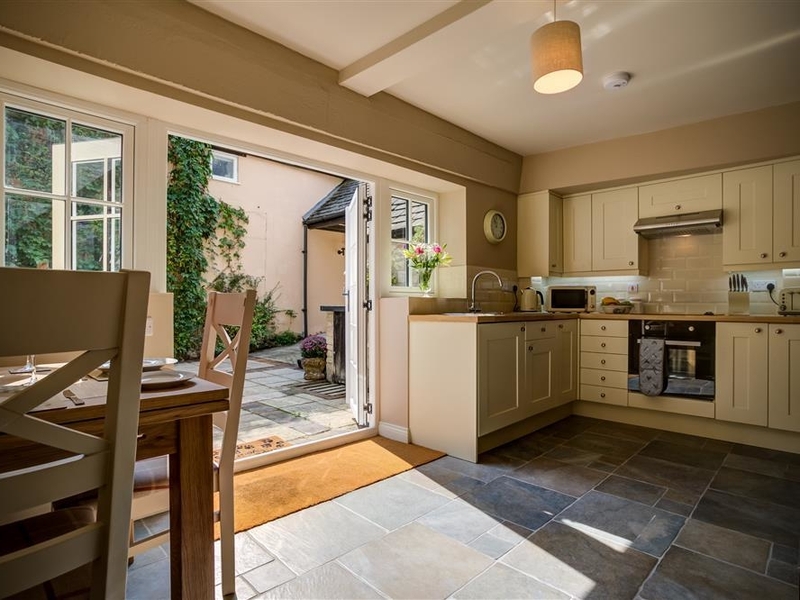 Cider Press is a charming cottage located in Burford, Oxfordshire. Internally, it has been renovated into a contemporary holiday home. It has one king-size bedroom and a separate bathroom and WC. Downstairs there is an open-plan fitted kitchen and dining area, as well as a spacious living room. Outside has a decking area with furniture and a lawned garden. Off-street parking is available for one car. Cider Press is the ideal property for a romantic getaway. 1 Bedrooms Central heating. Towels & bed linen. Cooker. Microwave. Fridge/freezer. Hair dryer. Ironing board. WIFI, TV, DVD. On-street parking. Courtyard space to the front of the property - shared with 2 other apartments. Washing machine and tumble dryer. Any day arrival. 1 Bedrooms Central heating. Towels & bed linen. Cooker. Fridge/freezer. Hair dryer. Ironing board. WIFI, DVD, TV. Microwave. On-street parking.. Courtyard space to the front of the property ( shared with 2 other apartments). Washing machine and tumble dryer available on site for your use. Any day arrival. Please note you have 13 steps up to the apartment, which is located on the 1st floor. 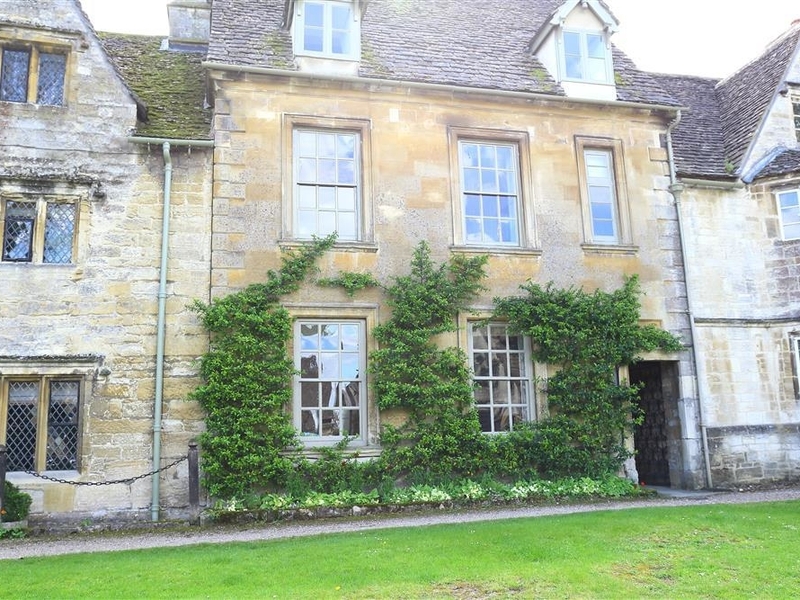 6 George Yard is a cosy Cotswolds cottage based in Burford, Oxfordshire. 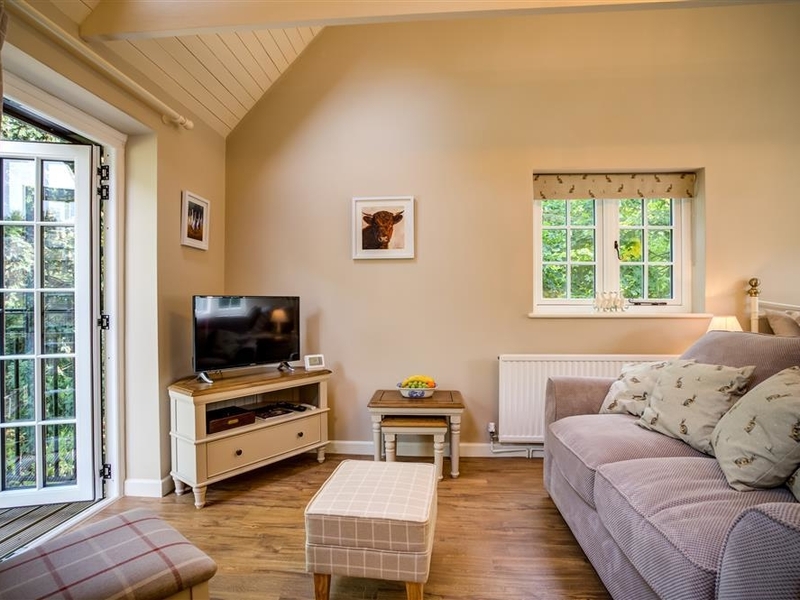 The property is a very charming and cosy holiday home with its antique furniture and open fire. Entrance through a lobby leads into a living room with a wood burning stove, a dining area with an antique table and chairs, and a fitted kitchen. Upstairs has a king-size bedroom with a separate bathroom and WC. There is a small area to the front of the property with a table and chairs. On street parking is available. 6 George Yard is ideal for a short break or cosy holiday. 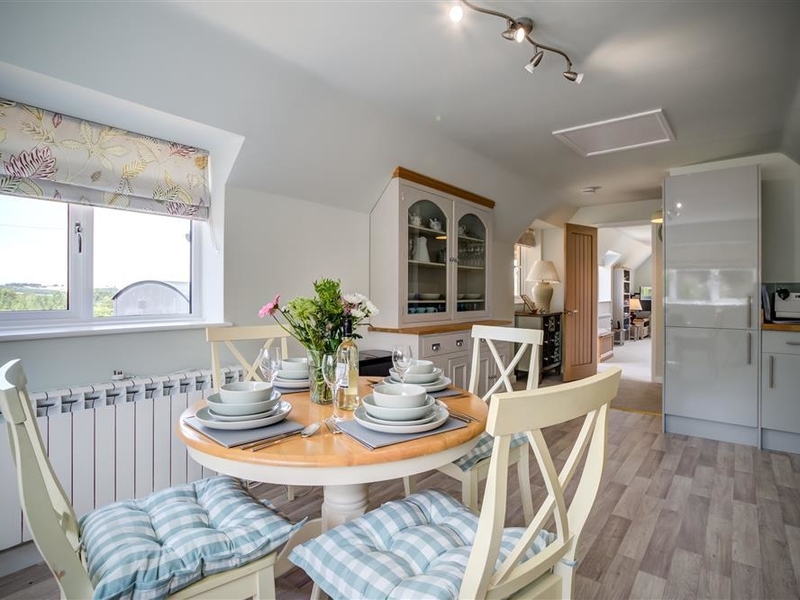 1 Bedrooms Wood burner, living room/dining room, kitchen with 4 ring electric cooker, fridge with freezer compartment, washing machine, TV, DVD, King size bed , family bathroom with shower over, storage heater and electricity included all year. Wifi also included, no pets or children. Malt Barn is a barn conversion situated in Upper Brize, Oxfordshire. The property has been presented to a very high modern standard, but still retains many period features such as the exposed beams to make your stay as comfortable as possible. Internally, the property has an open-plan living room with a dining area and a fitted kitchen with a second dining room. Upstairs has four super king-size bedroom, two with an en suite shower room and WC, one king-size bedroom with an en suite shower room and WC, and one super king-size bedroom in the annex property. There is a separate bathroom and WC. Outside has an enclosed, lawned garden with a sheltered patio area and table tennis. Also open for use is an enclosed grassed courtyard, an astro turf area with furniture provided. There is a heated outbuilding with a hot tub. There is ample off road parking available. Malt Barn is the ultimate holiday destination. Swanlings is a ground floor cottage based in Burford, Oxfordshire. Internally, there is an open-plan living room, fitted kitchen and dining area. There is one double bedroom with a separate bathroom and WC. The property has a private, walled garden area with seating provided. Parking is available at the property. Swanlings is the ideal secluded property for a romantic holiday. 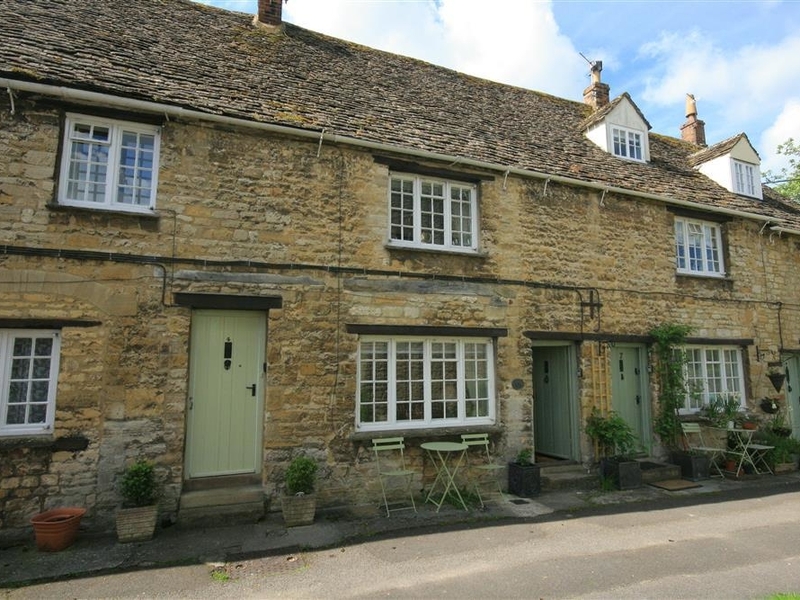 This ground floor cottage is based in Burford, Oxfordshire and can sleep two people in one bedroom. 1 Bedrooms Central heating. Electric hob, oven and grill, microwave, dishwasher, washing machine/dryer, fridge with freezer compartment. TV, WIFI. Fuel and power inc in rent. Bed linen and towels inc in rent. Travel cot and highchair available on request. Private walled area with seating. Sorry, no pets and no smoking. Shop and pub 0.1 miles. Note: Please be aware there is no off road parking at this property. 1 Bedrooms Central heating. Electric oven and hob, microwave, fridge/freezer, washing machine, tumble dryer, TV, DVD, WiFi, selection of games. Fuel and power inc. in rent. Bed linen and towels inc. in rent. Cot and highchair available. Off road parking. Enclosed garden with patio area and furniture. Sorry, no pets and no smoking. Shop 2 miles and pub 5 mins walk. 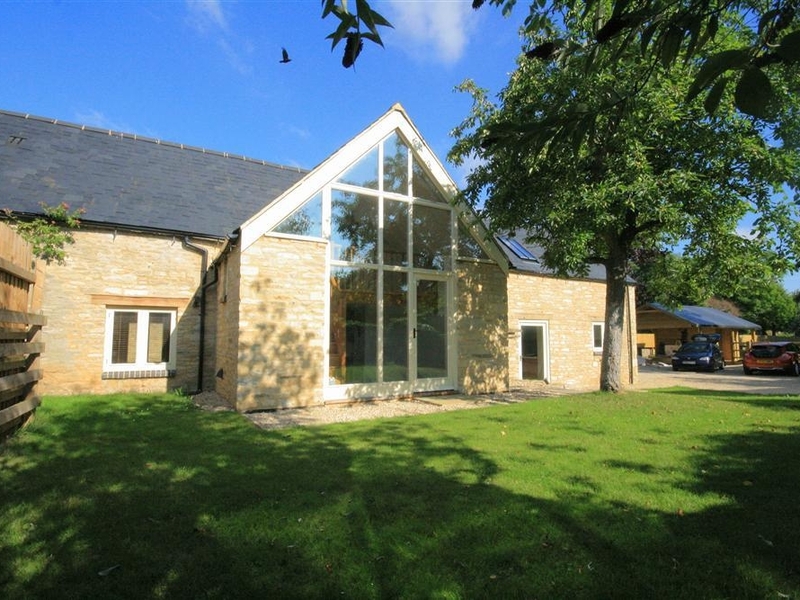 Nutchat Barn is a ground floor, barn conversion based in Minster Lovell, Oxfordshire. The property is located at the end of a private, tree lined drive and is tucked in a corner of an immaculate farm set-up. It has been tastefully renovated to an immaculate standard, mixing contemporary touches with the classic Cotswold features. It has exceptional views across the farm and surrounding countryside. Inside. There is a living room, fitted kitchen and dining area. It has one king-size bedroom with an en suite shower room and WC. Outside has an open terrace area with a table and chairs to the front of the barn. Off road parking is available. Nutchat Barn is the ideal secluded property for a romantic holiday. 1 Bedrooms Heating. Electric hob, oven and grill, dishwasher, microwave, fridge with freezer compartment, washing machine on site. TV, and WiFi. Fuel and power inc. in rent. Bed linen and towels inc. rent. Open terrace area with table and chairs to the front of the barn, grass area beyond. Cot and highchair available. Sorry, no pets and no smoking. Off road parking. Shop and pub 1 mile. Note: This property is on a small active farm. 4 Bedrooms Heating with woodburner. Rangemaster induction hob, double oven and grill, microwave, dishwasher, fridge and freezer, washing machine, breakfast bar. TV with Sky (not Sky Sports), DVD, WiFi. Fuel and power inc. in rent. Bed linen and towels inc. in rent. Internal courtyard with table and chairs, additional large garden to the rear with further table and chairs. Sorry, no smoking and no pets. Roadside parking nearby. Shop and pub 0.1 miles. Note: This property requires a refundable Good House Keeping Bond prior to arrival. Note: There is a further elevated garden to the rear which is out of bounds to guests. Note: The garden has carious steps within and should therefore be considered when your party includes young children or adults who are less mobile.